The Harbormaster operates a 26-foot, Duffy-style, 26-passenger launch built by Atlantic Boats, Inc. 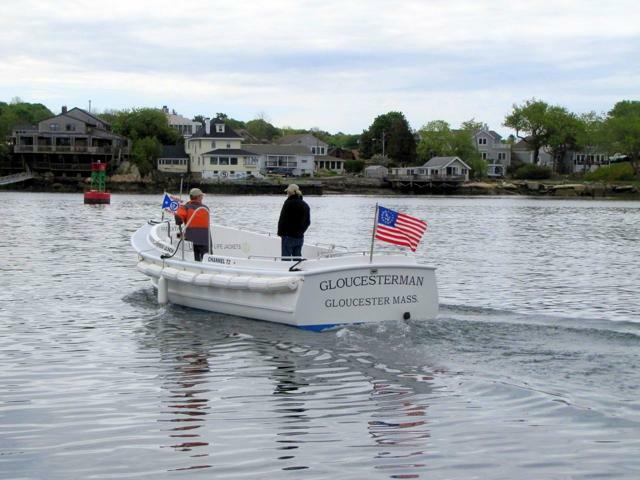 The Gloucesterman operates between 8 a.m. and 10 p.m., seven days a week, and costs $5 per person per trip. Children 12 years of age and younger are free. The launch services Gloucester Harbor, not past the breakwater and not within the Annisquam River (through the Blynman Canal). 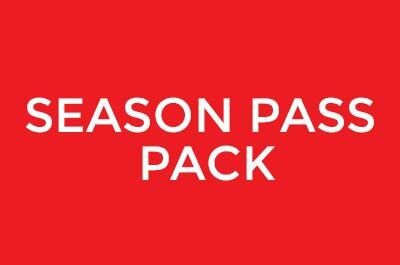 For permitted mooring holders within the boundaries of Gloucester Harbor Launch, a season pass can be purchased for $150 which will provide one round trip per day for up to four adults and any accompanying children under 12 years of age.